hd00:14Color close up footage of a car's tachometer moving. 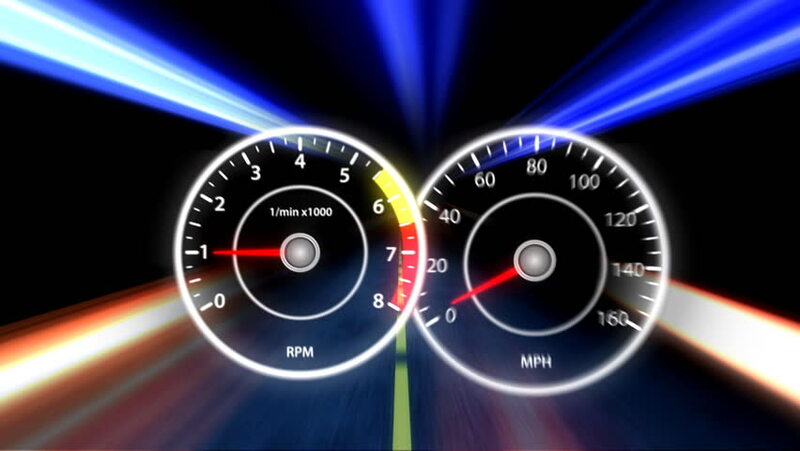 hd00:13Color close up footage of a car's tachometer moving. 4k00:15Modern car interior, view of dashboard and speedometer of the new car. 4k00:25close up illuminated Revving Speedometer and Tachometer, car dashboard, Engine start and reach to the most speed.